Worthington has a strong tradition of success. Since its founding more than 200 years ago, companies have enjoyed the benefits of doing business in Worthington. 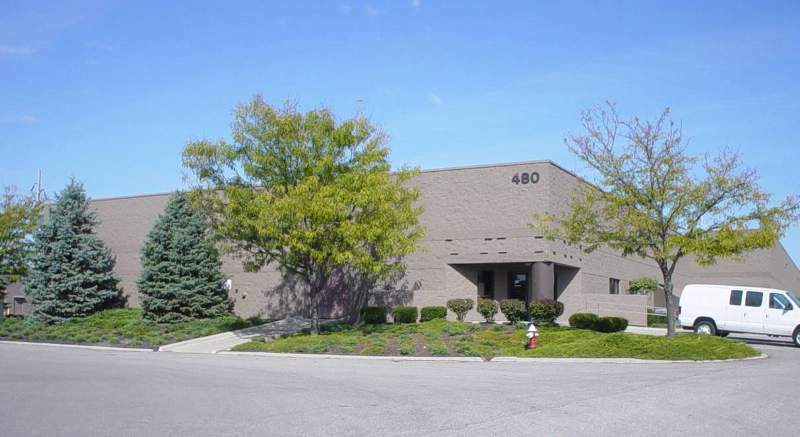 Strategically located at the "12 Noon" position on the I-270 outer belt north of Columbus, Worthington is the ideal business location, with easy access to all of Central Ohio and beyond. Whether you are looking for a freeway-fronting office, industrial or flex space, or a space close to the city’s historic center, Worthington boasts a wide range of commercial and industrial properties located in four primary business corridors throughout the community, including the desirable downtown business district in historic Old Worthington. Businesses enjoy competitive lease rates for prime sites and facilities. Please contact us for assistance locating a site to meet your needs.